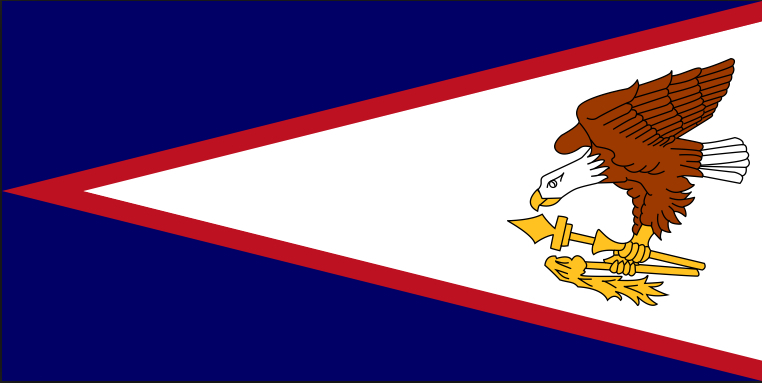 .AS is the country-code top-level domain (ccTLD) for American Samoa, and is an open TLD. There is a Deletion Restorable Period of 5 days and a following Deletion Hold Period of 0 days. This page was last modified on 27 June 2017, at 15:40. This page has been accessed 8,830 times.